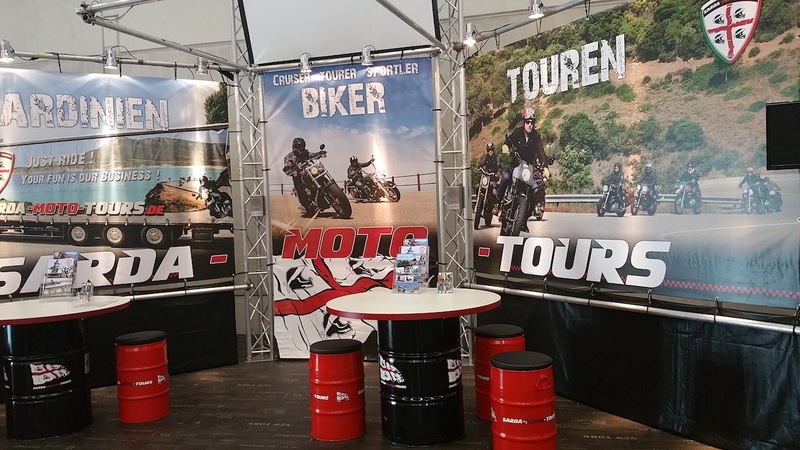 Motorbike tourism, linked to the positive trend of tourers and road maxi enduros, which continues to do well practically in the whole of Europe, finally finds room also at international fairs. 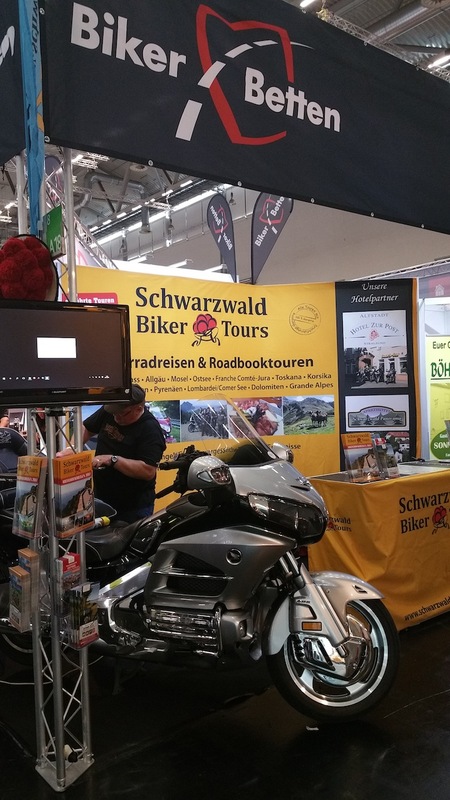 Intermot, Germany, saw the debut of the ‘Boulevard of Touring’. 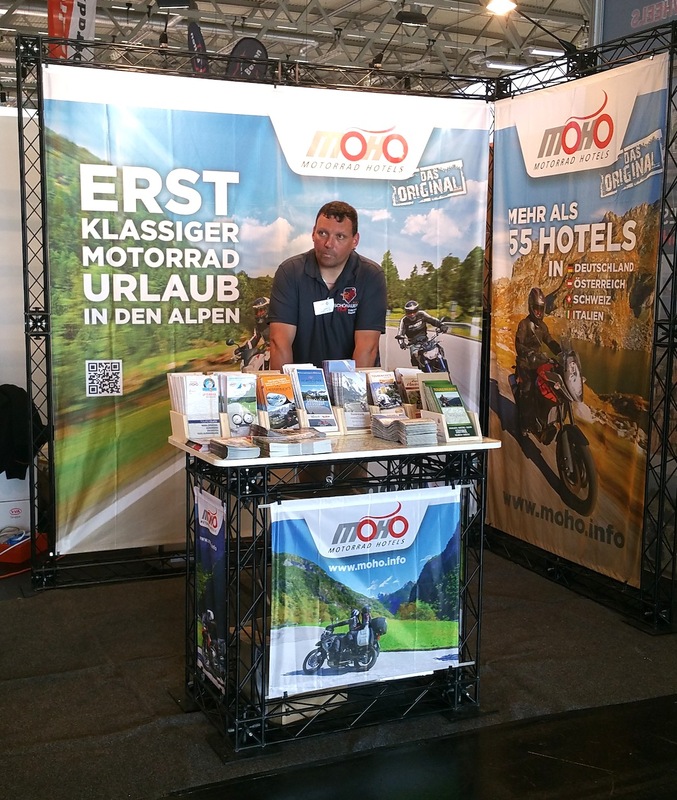 Intermot took place in Cologne from 5 to 10 October. 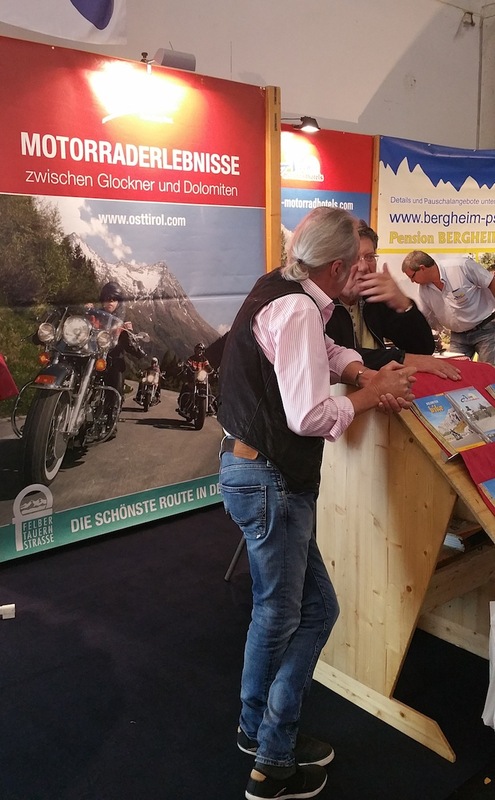 The German fair and the Italian EICMA, respectively held in October and November 2016, are considered the world’s two most important events by bike manufacturers and by producers of accessories, components and technical apparel. 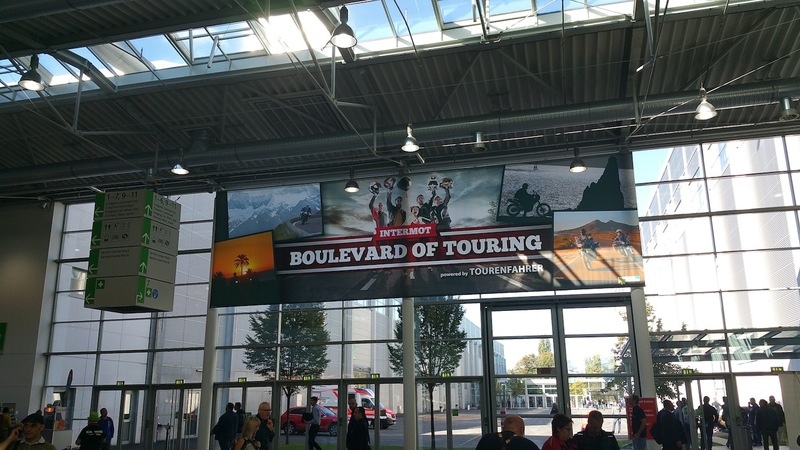 For the first time, in this edition of INTERMOT, touring, adventure and bike trips have held centre stage, in an area along the North boulevard and inside pavilion 8, which was given the name of ‘Boulevard of Touring’. 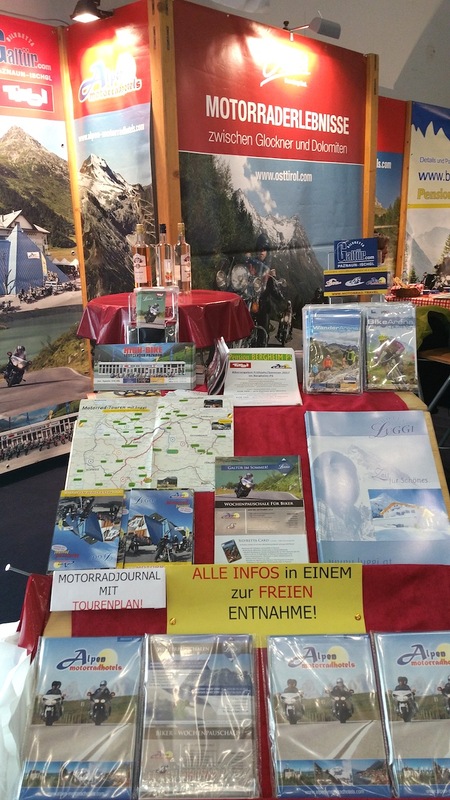 In different areas, divided by theme, there were spaces for workshops (GPS, photography), presentations, photo exhibitions and the display of the most renowned and popular Tourers and Maxi Enduros, with the invitation to hop into the saddle to try, albeit without moving, how comfortable they are. 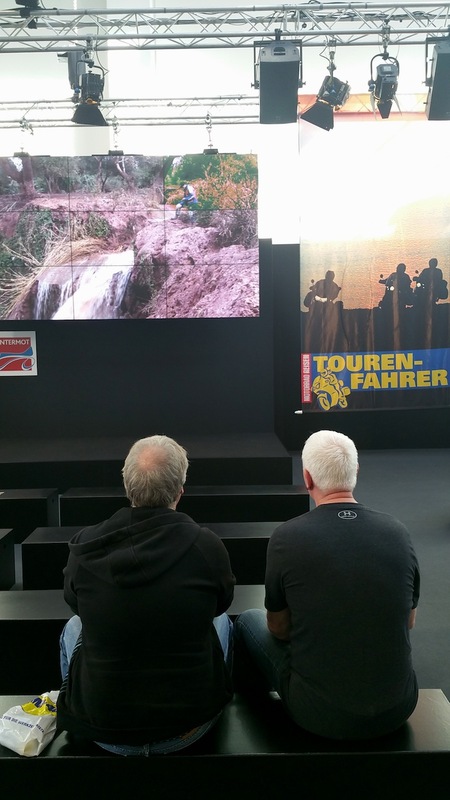 Welcoming the travellers there were the editors of German magazines specialised in touring, starting from ‘Tourenfather’ which showed video travel logs and gave useful advice to correctly plan future trips. 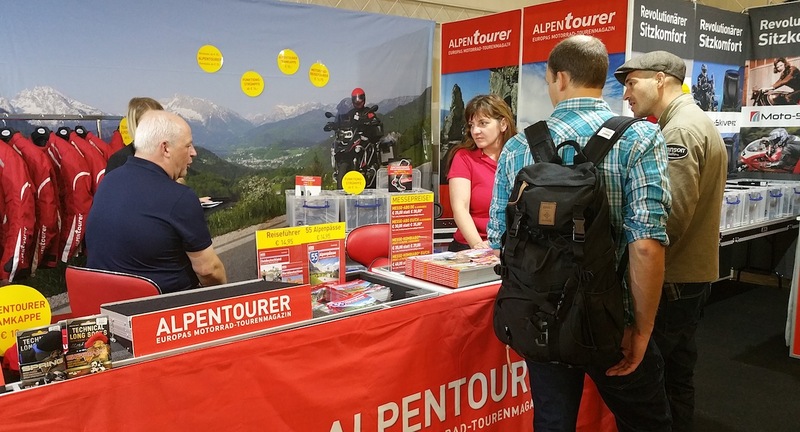 Interesting and thorough was also the space dedicated to specialised tour operators to whom we dedicated the photo gallery. 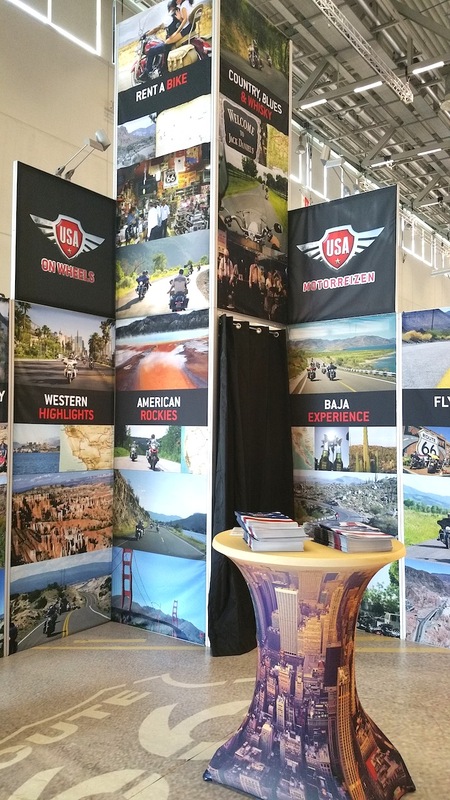 We really hope that EICMA will follow suit…. 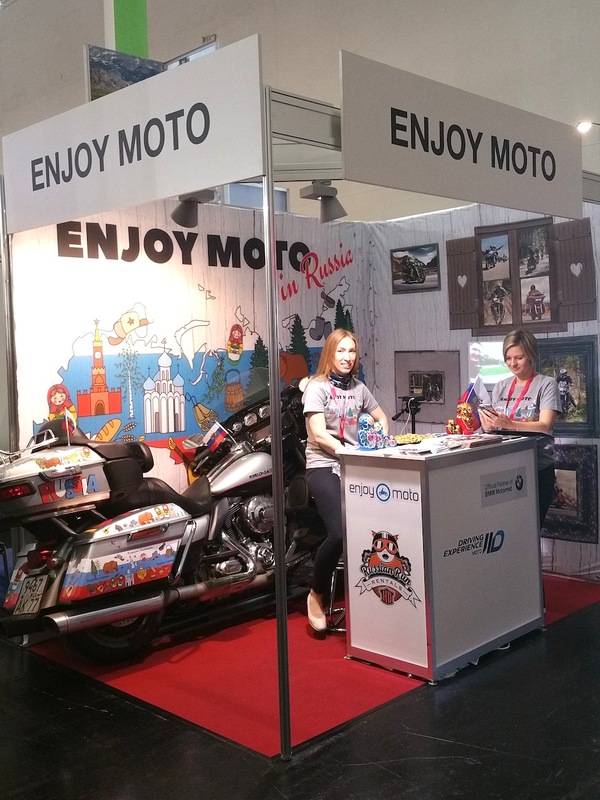 even if at present there is no sign of similar events on the official website (the SPECIAL AREAS programme does not mention motorcycle tourism). 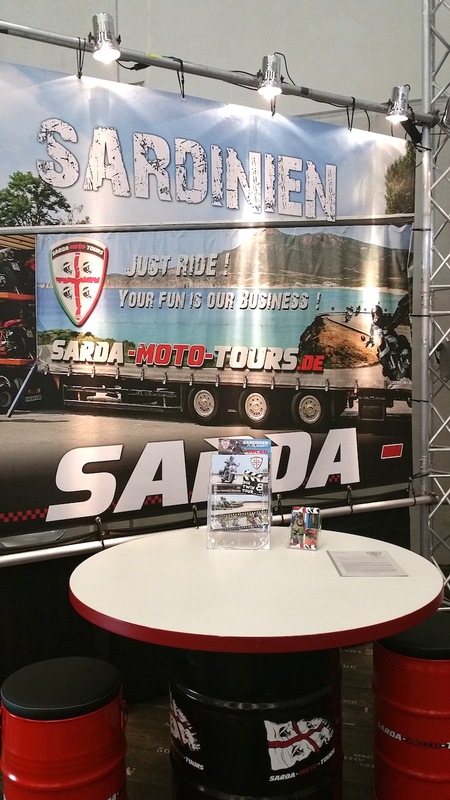 Luckily Italy contributes to the ‘cause’ with the precious work carried out by the organisers of MOTOR BIKE EXPO of Verona (January 2017), real reference point for bike tourers.